Not only was the 16-year-old boy 60 pounds overweight, but a blood test showed he might have fatty liver disease. 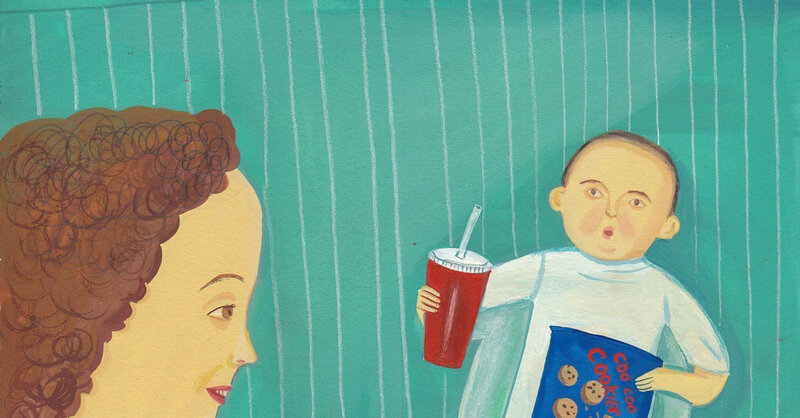 At last, his mother took him to a pediatric weight management clinic in New Haven. But she did not at all like the dietitian's advice. Parents are increasingly fearful of telling the truth to their kids, whether they are overweight or not or the best athlete or student. All kids today seem to be far above average at least in their parents’ eyes. A little truth goes a long way, although it might be initially painful.